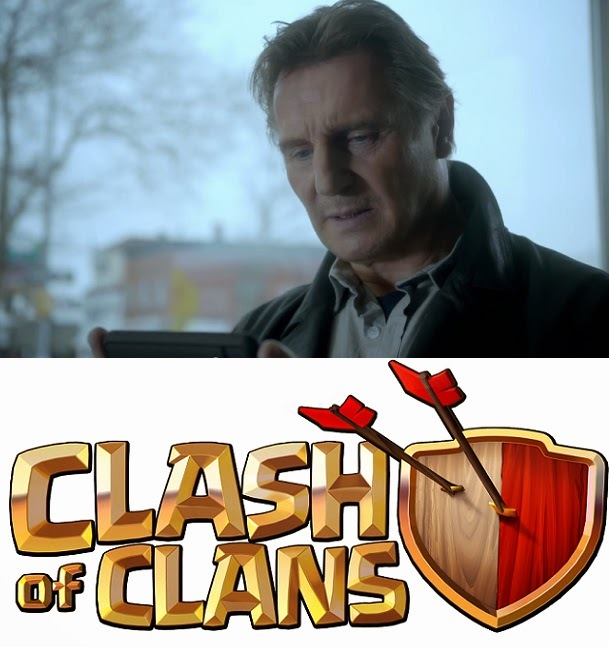 “Taken’s” main actor Liam Neeson won’t let anybody take over his empire without a fight as he stars not in a movie but in a $9 million dollar ‘Clash of Clans’ ad shown during the Super Bowl. It was no secret that Neeson’s movie ‘Taken’ had been famous all over the globe. His role as a former CIA agent trying to track down and get back his daughter with his ‘special set of skills’. The movie was not only known for its action packed story but also for Neeson’s memorable line to the person who abducted his daughter. The ad shows Neeson’s same character as the one in Taken. His community had just been spoiled by an unknown enemy and his gold had been looted. He then used the same cold tone saying that he would not be humiliated and promising the unknown ‘Big Buffet Boy 25’ a merciless revenge with dragons and barbarians. His litany was then disrupted by the store clerk announcing that his to-go order is ready but mispronounced his name as ‘Lieam’. Neeson approached the clerk, took his food from the counter and seriously corrected the clerk in pronouncing his name. He then continued his lines reciting that he, ‘Angry Neeson 52’ shall have his sweet revenge. The said ad is also complete with the animation of the Clash of Clans characters. The said gaming app had been famous for iOS and Android users who can form clans with friends online and attack villages of other clans. The said ad was said to be originally priced of about $4.5 million added with the pay for the full minute show in Super Bowl, the add totaled to $9 million.